Our Offer To Affiliates: Help us sell the above mentioned products. Let’s Make Money While Helping Drivers Avoid Co$tly Traffic tickets. We Pay UP TO 50% COMMISSION. Limited Time Offer! Earn 50% Commission While Helping Drivers Avoid Costly Traffic Tickets! World Wide Demand. Join Our Affiliate Program Now!! Drivers are buying it and even Police approve. 100% LEGAL WAY TO BEAT THE SYSTEM! What’s In It For Me? We pay 50% commission. Average $100/order. Why such generous commission? Because we are selling apps, spray and covers. No hard goods. Huge margins. Who is the target market? 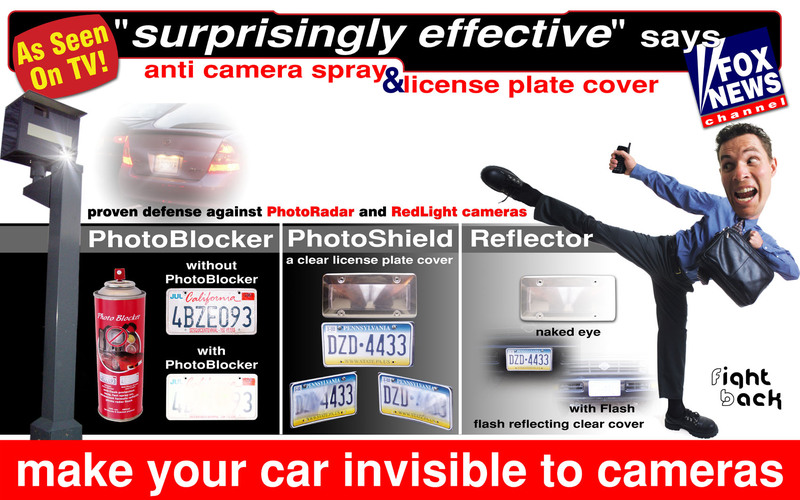 Simply referee customers who hate traffic tickets, own cars, own smartphones or GPS navigation systems and we will sell them PhantomALERT subscriptions & PhotoBlocker Spray. How Big Is The Market? It's everyone who drives, owns a smartphone and hates traffic tickets. Why Join Your In House Program? Because we can't offer you 50%.